Pakistan team already reached New Zealand for their first big test since they have won Champions Trophy 2017 under leadership of Sarfaraz Ahmed who is still enjoying the moments of Champions Trophy win with his boys. 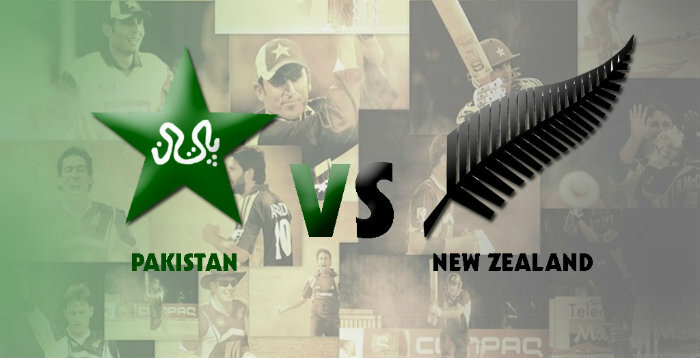 Although Pakistan have made a strong start by winning a practice match against New Zealand XI which lacked the quality to pose any threat against Pakistan but the situation match dynamics will definitely change when New Zealand ever improving New Zealand will bring their best talent to cater the unpredictable Pakistan team who is also developing into a force. New Zealand always had been rated as a dominant force in their home conditions and with the recent thrashing they had handed over to West Indies in all formats of the game had already ring some alarm bells for Pakistan who are definitely short of high voltage cricket since their win in Champions Trophy in England. Pakistan batting who has shown signs of improvement in tougher conditions will be going through a sterner test as New Zealand has at their disposal one of the finest pace attack. Likes of Trent Boult, Matt Henry, Lockie Ferguson and Adam Milne all are capable of generating extreme pace and bounce and will be supported by Tim Southee and Mitchell Santner to cover the remaining aspects of strong bowling unit. Rise of Collin Munro and induction of fit again Martin Guptill have to face the music from Pakistan bowling attack which is also rated as one of the best by New Zealand coach Mike Hesson. 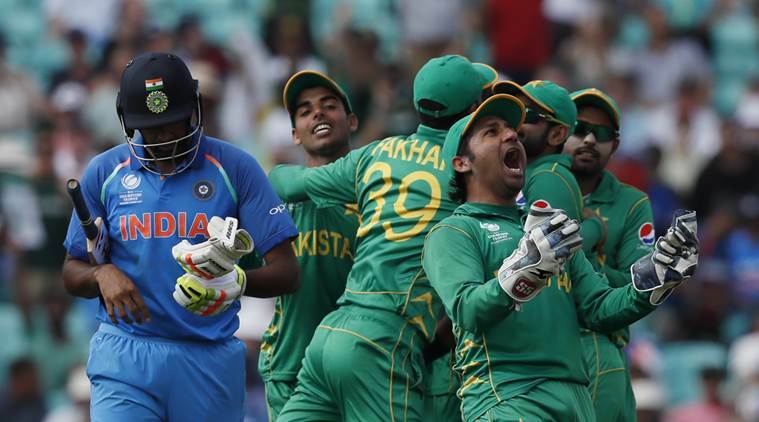 Attack would be lead by world # 1 Hassan Ali and Mohammad Amir who bowled that Hostile spell against India in Champions Trophy final to break the back bone of strong Indian batting. Will be supported by young duo of Rumman Raees and Faheem Ashraf who both have their moments in international cricket since joining the team. Red hot Shadab Khan can be a big difference as his leg spinners and googlies will be hard to pick even in the big bash league where his stint was cut short because of call of duty. Although Pakistan have been the best visiting Asian side if you look at the overall record but to improve this record Pakistan batting needs to show some heart. Likes of Fakhar Zaman, Azhar Ali, Shoaib Malik and Babar Azam needs to stay at wicket but with the good run rate otherwise current form of Colin Munro who has recently scored his 3rd T20 International century (most by a batsman in T20 international career) can make any target look modest. Other than Munro and Guptill, presence of Kane Williamson, Ross Taylor, Tom Latham who has improved since taking the responsibilities of wicket keeper and Henry Nicholls can also become a match winner on their day. With two sides full of youth and abundance of talents this series will bring some great cricketing actions for the cricketing fraternity around the globe.